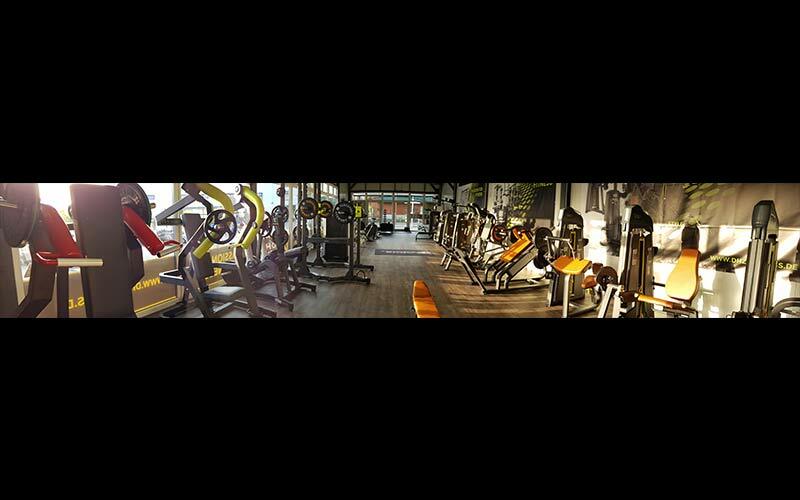 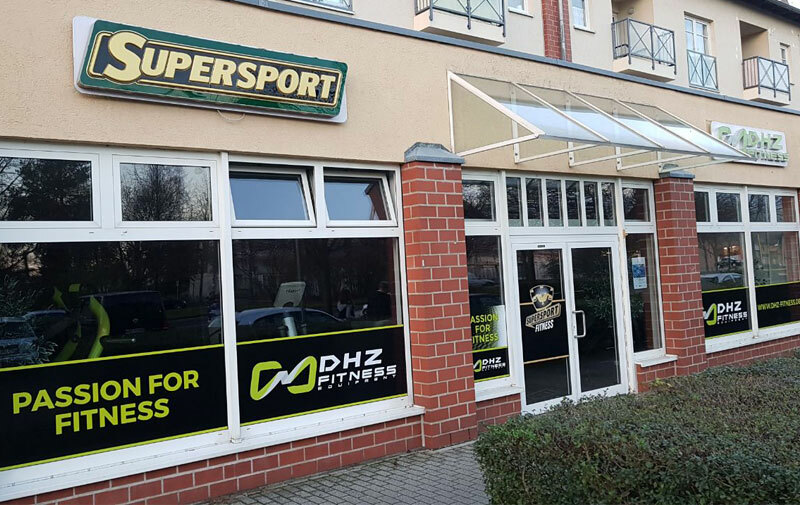 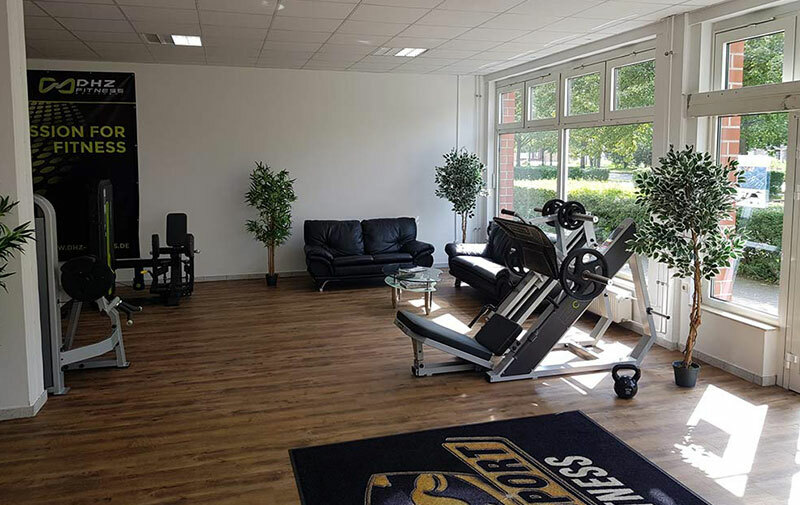 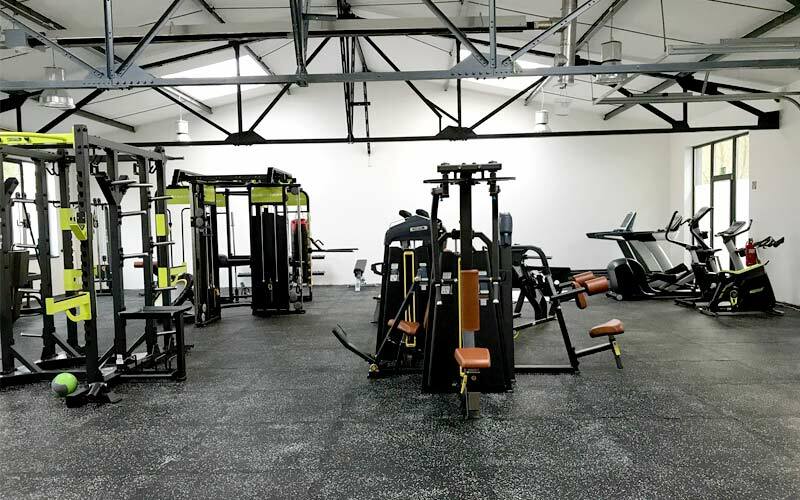 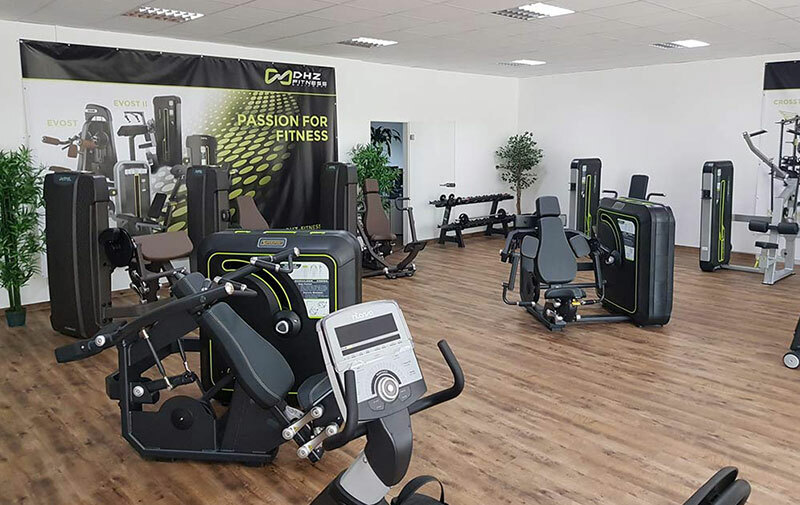 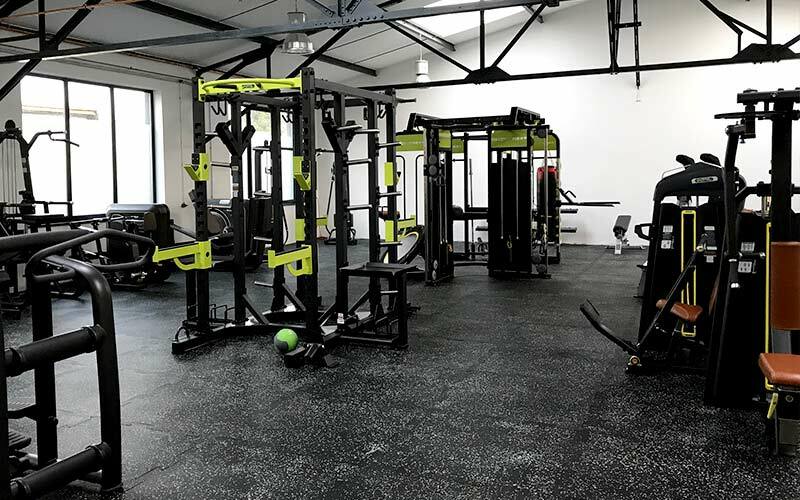 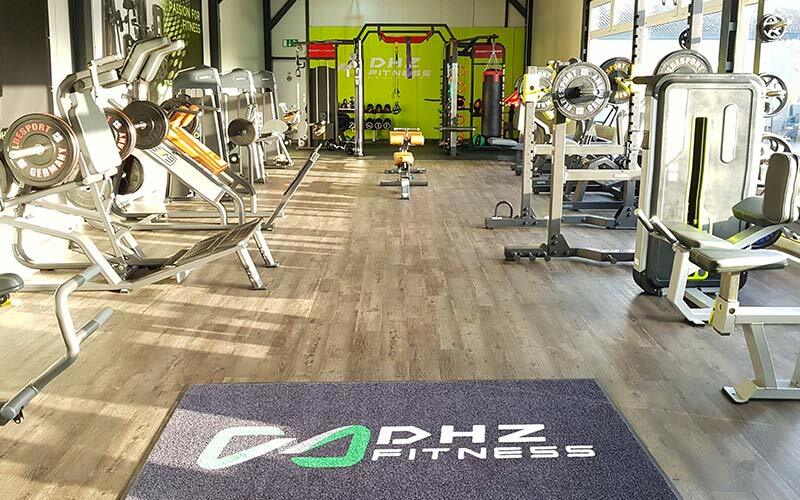 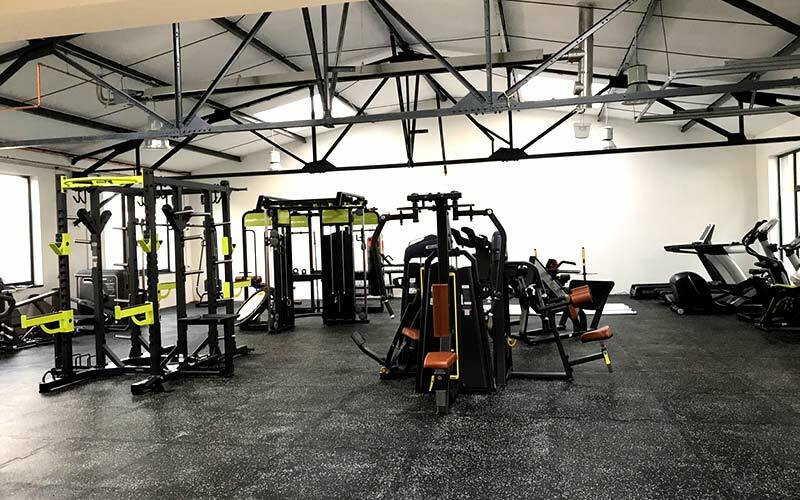 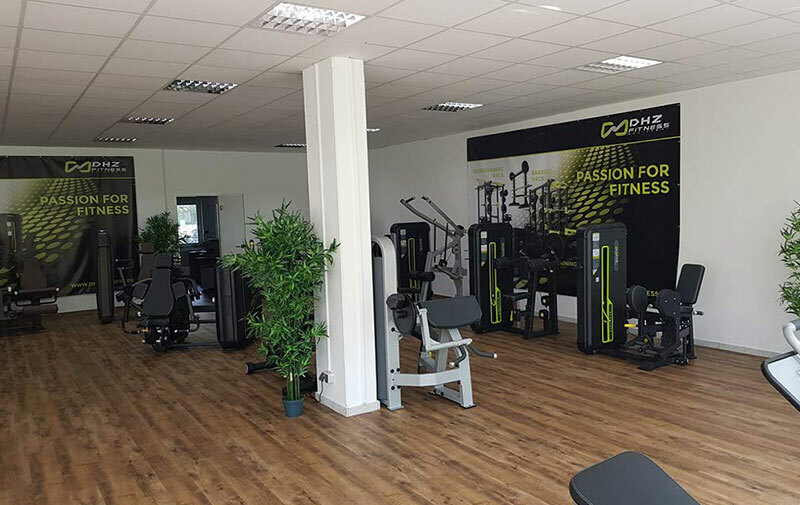 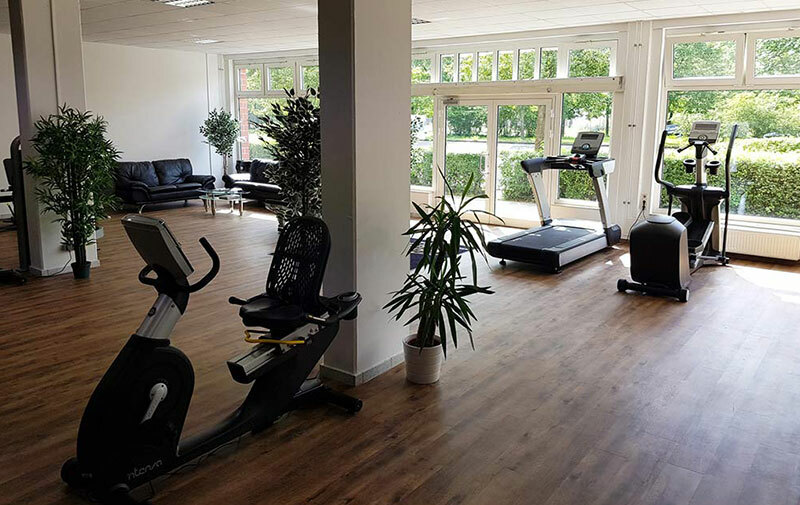 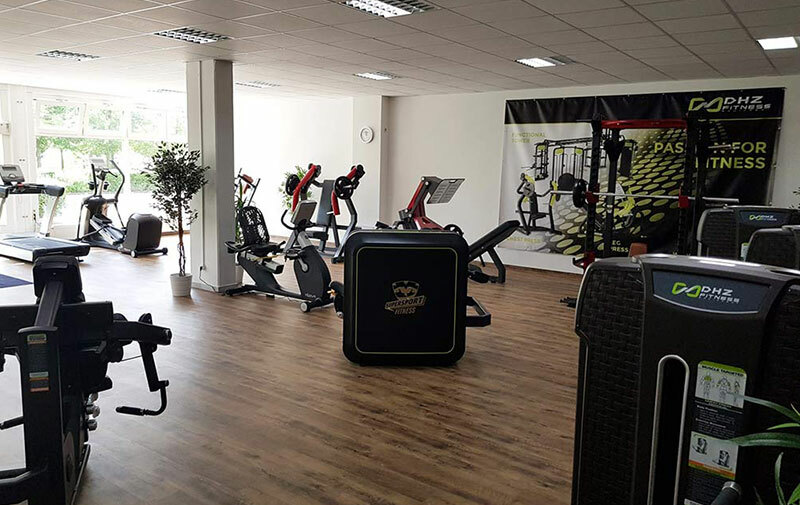 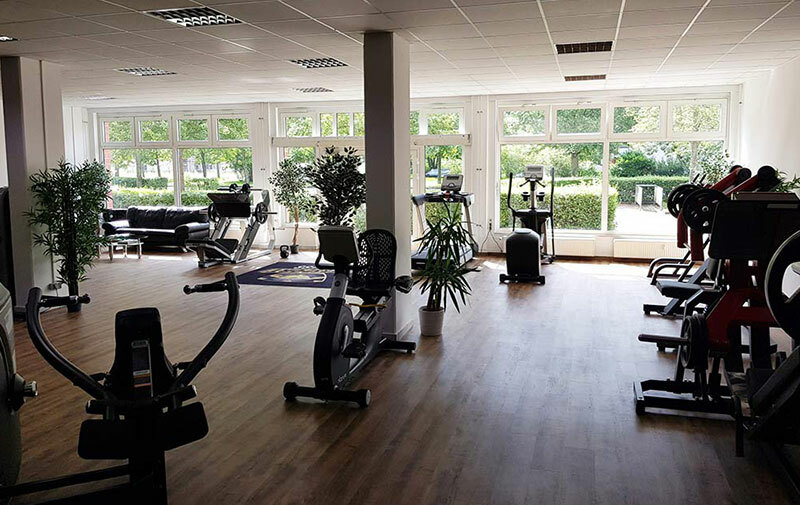 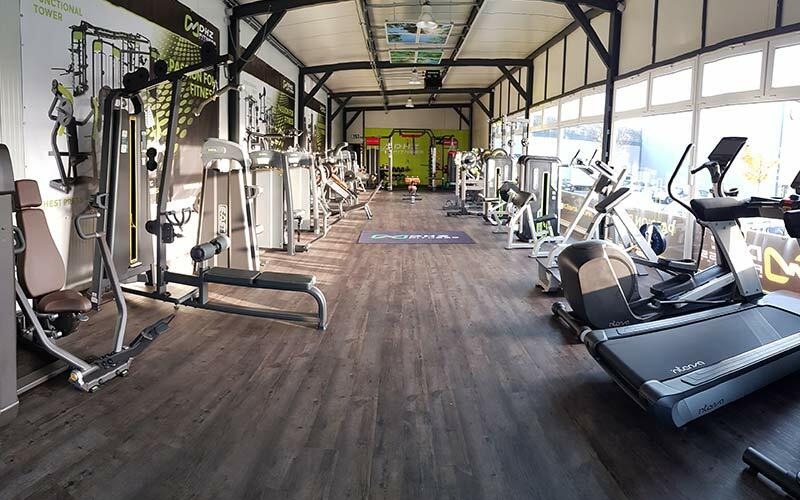 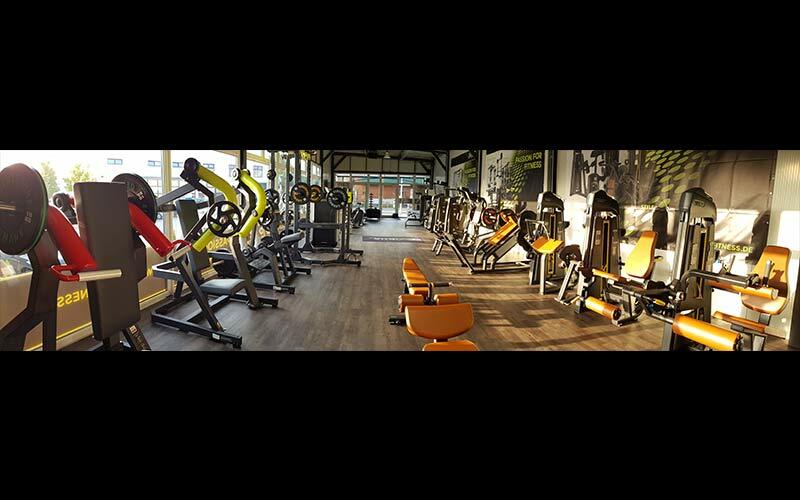 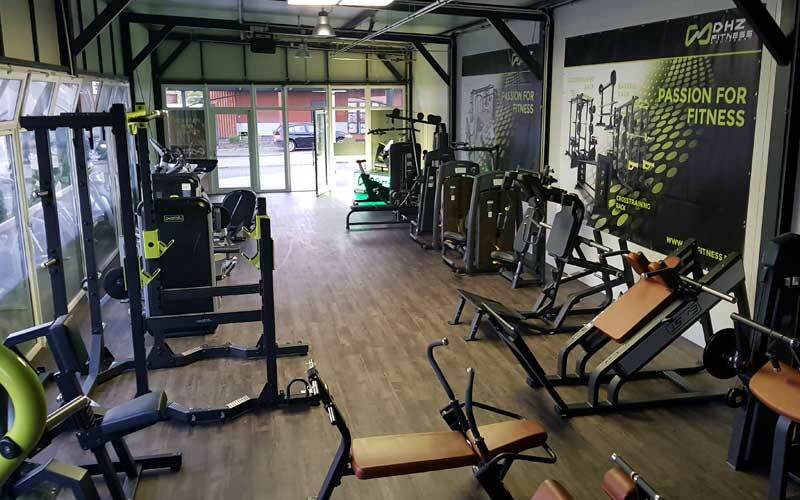 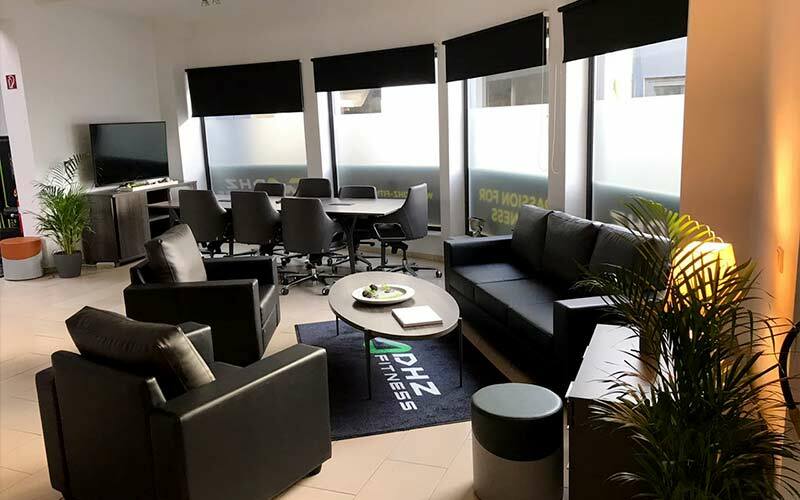 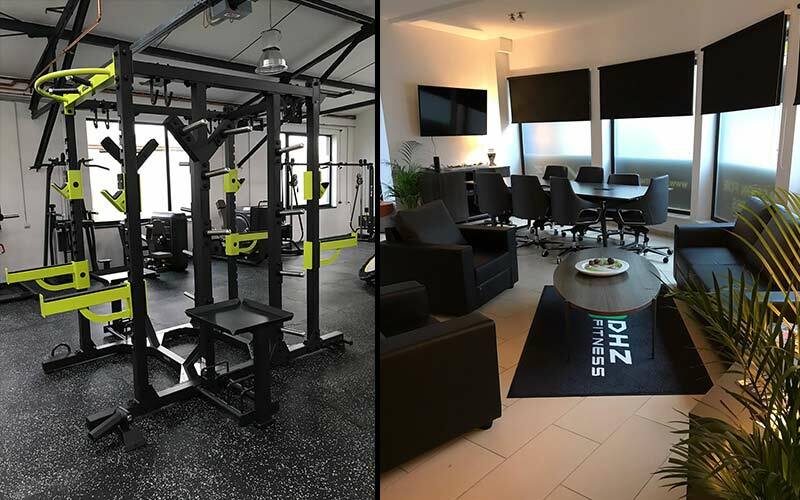 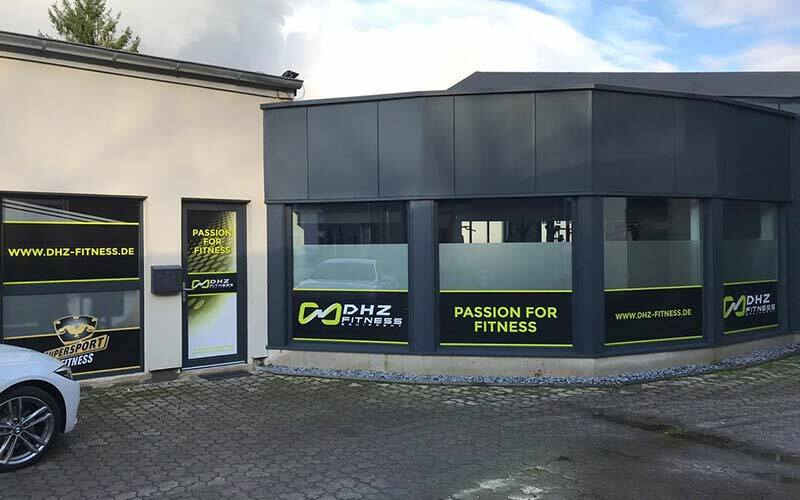 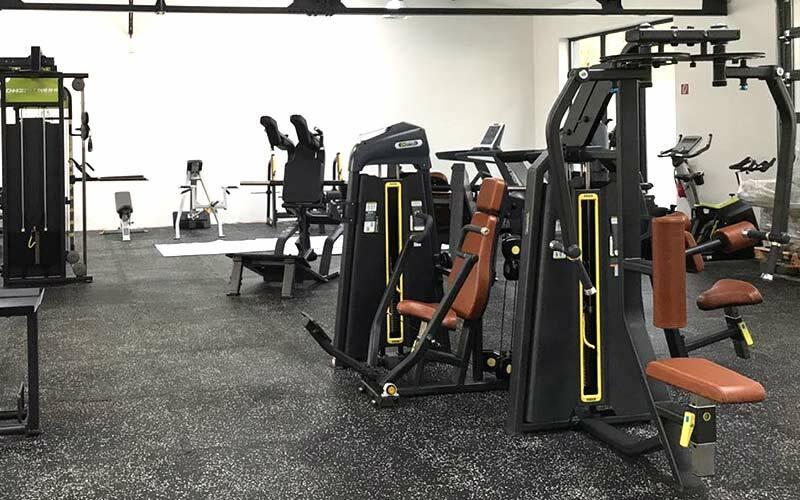 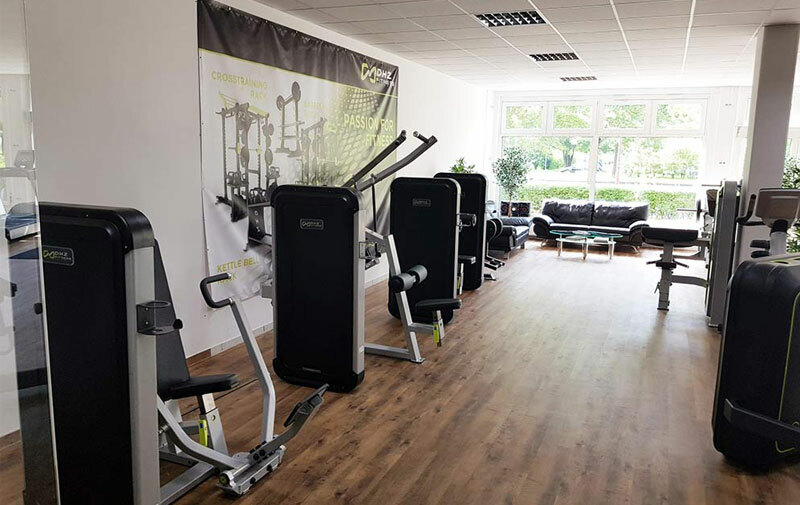 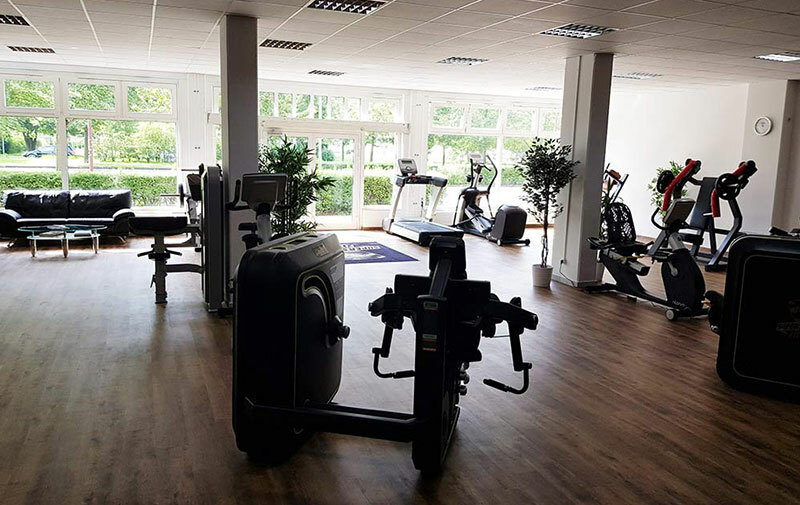 For the opening of a new fitness studio or the upgrade of your existing gym – we provide a large amount of appropriate fitness equipment. 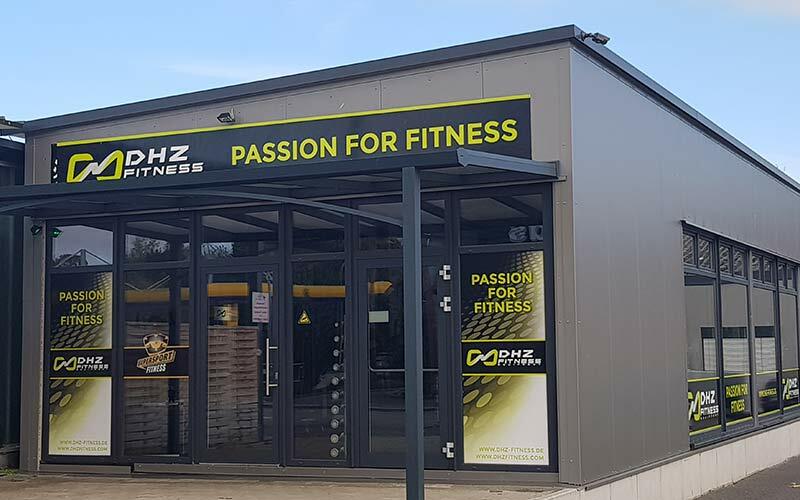 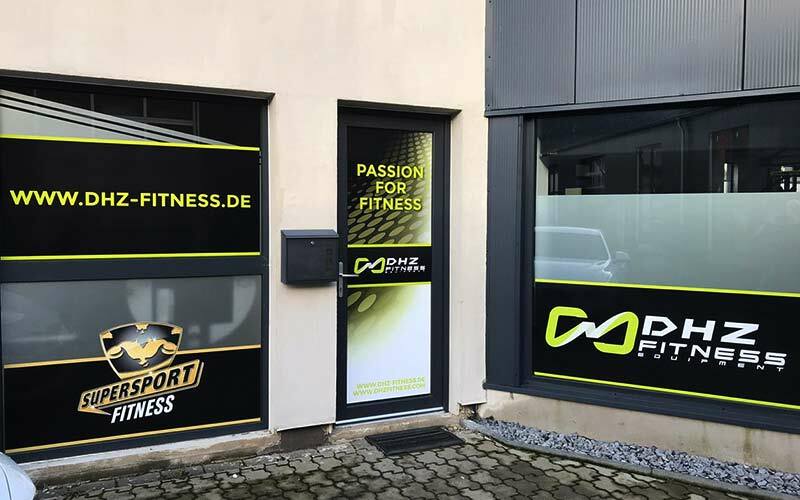 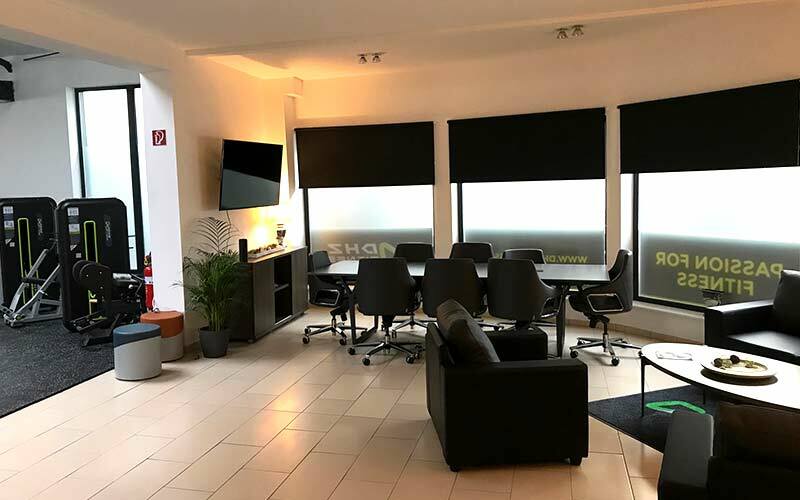 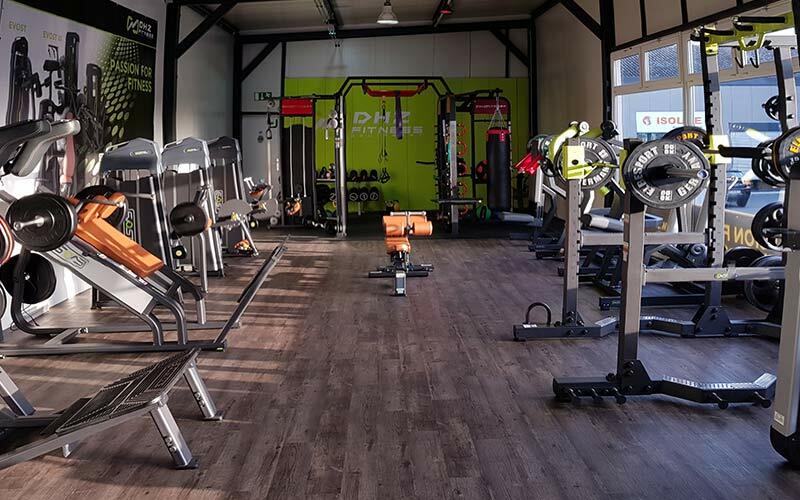 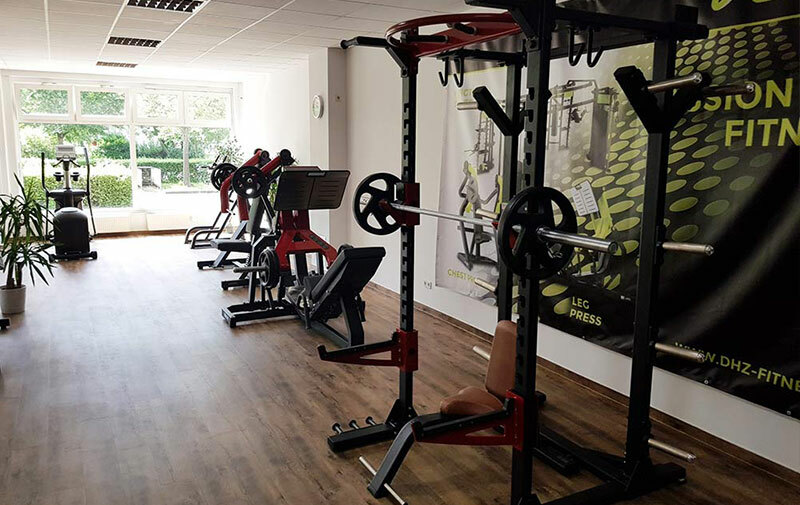 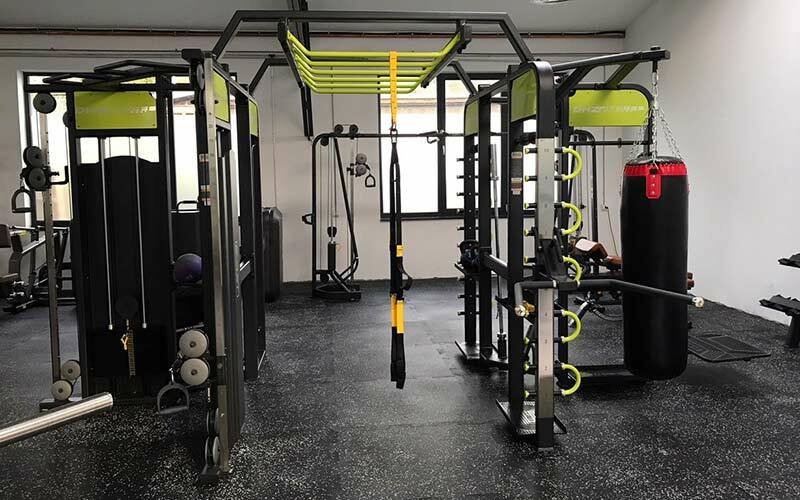 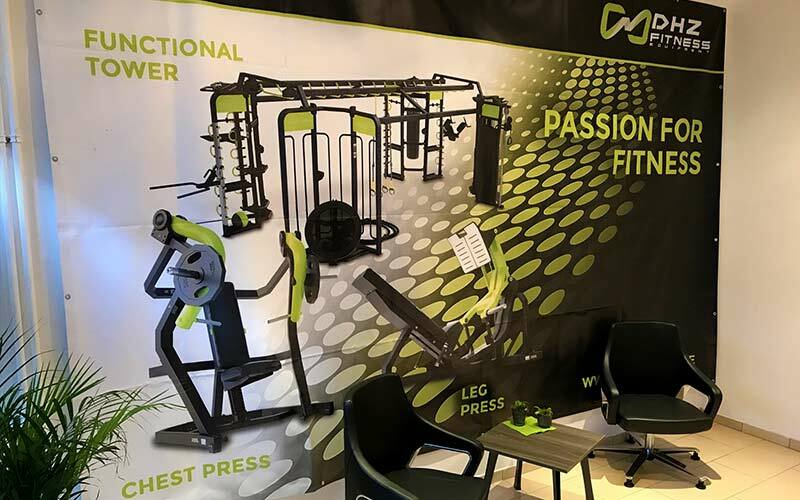 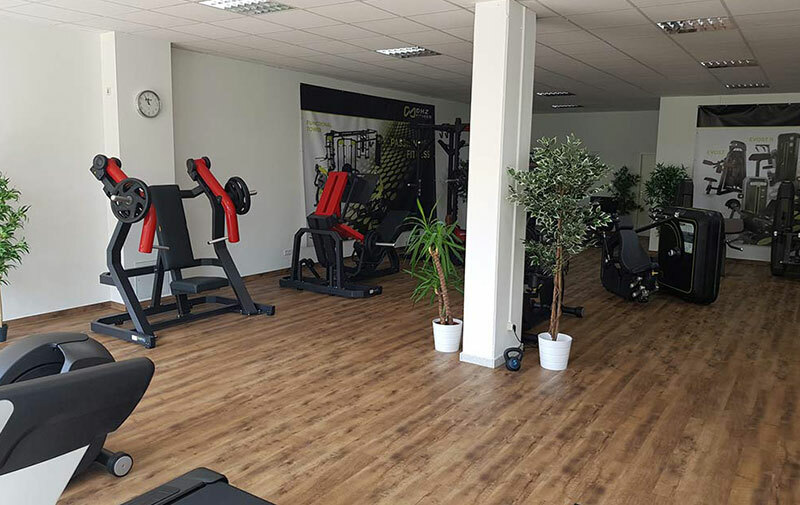 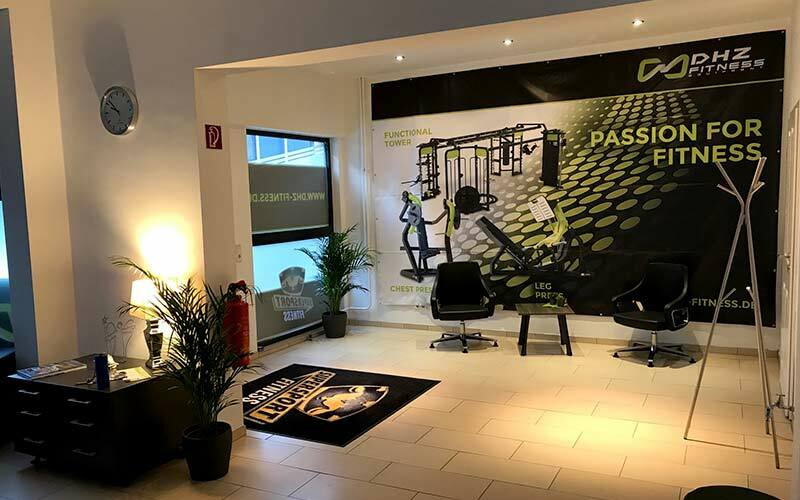 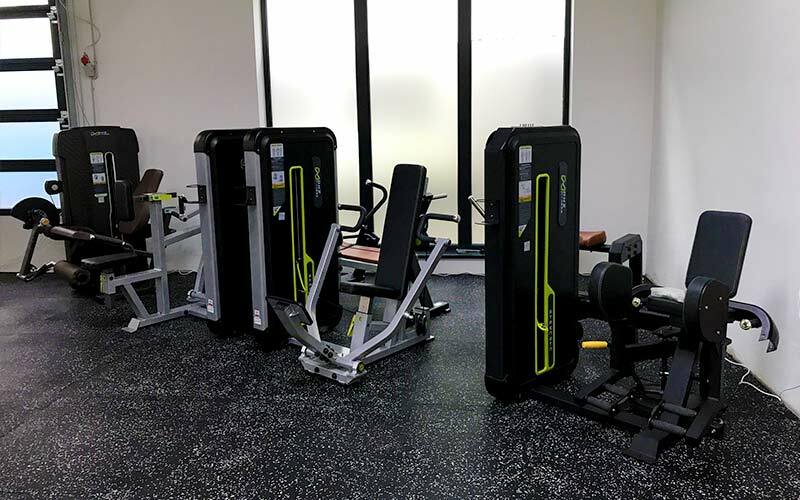 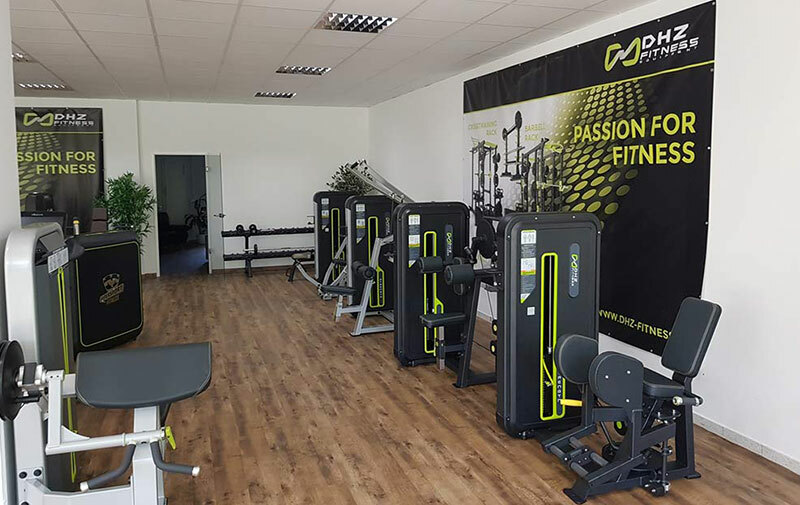 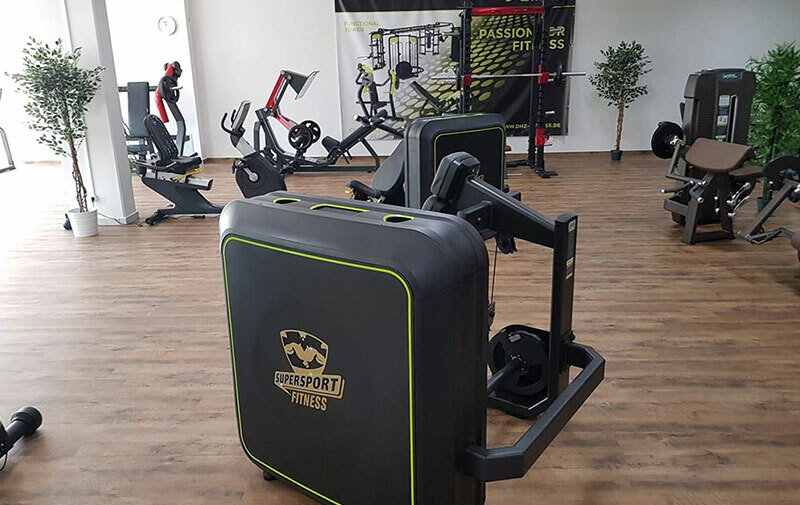 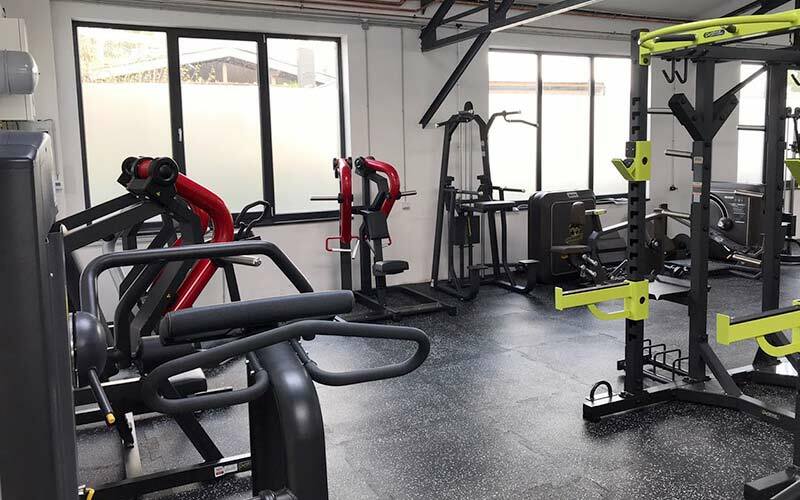 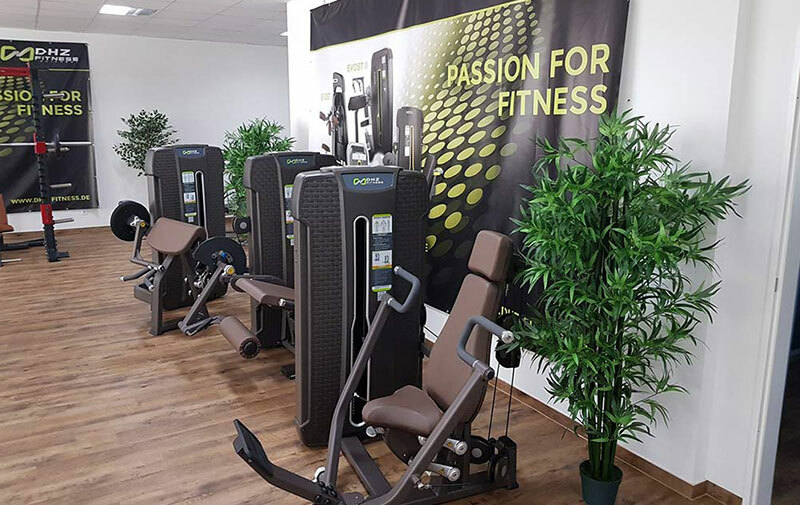 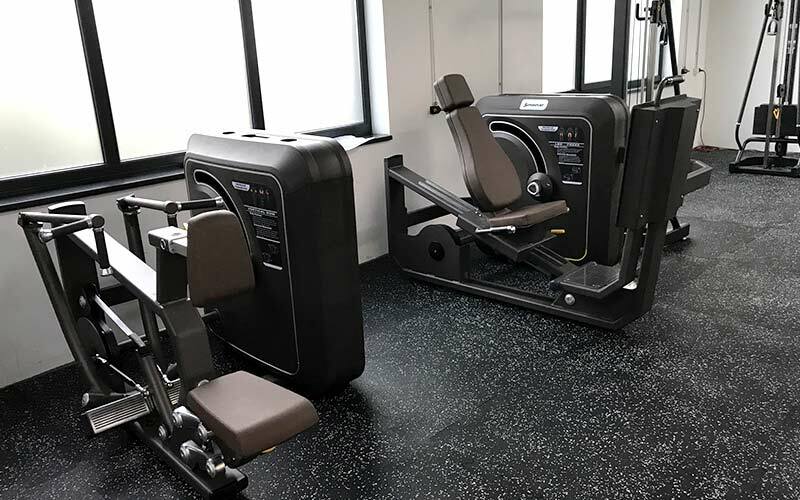 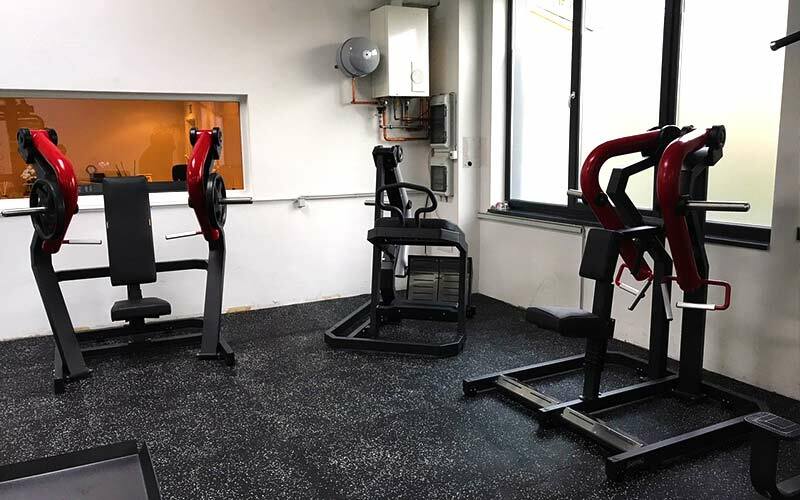 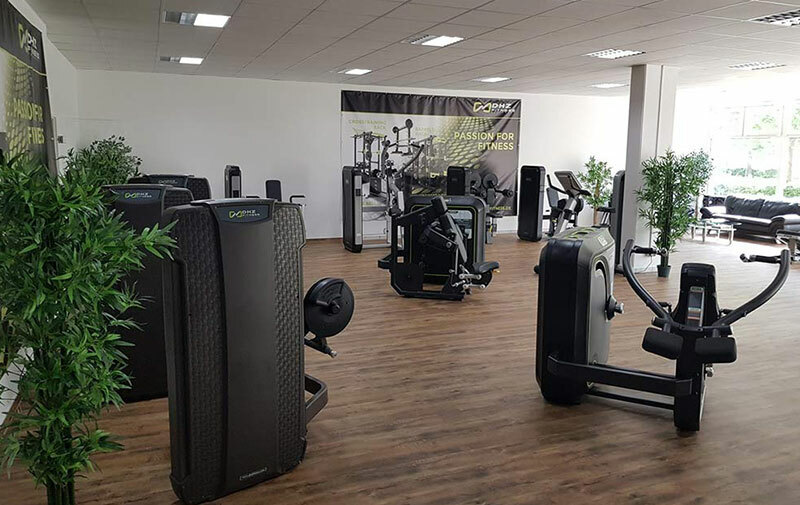 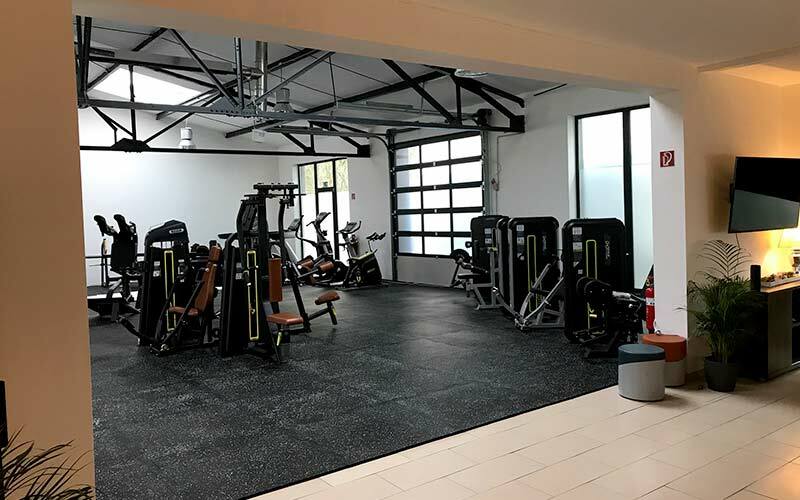 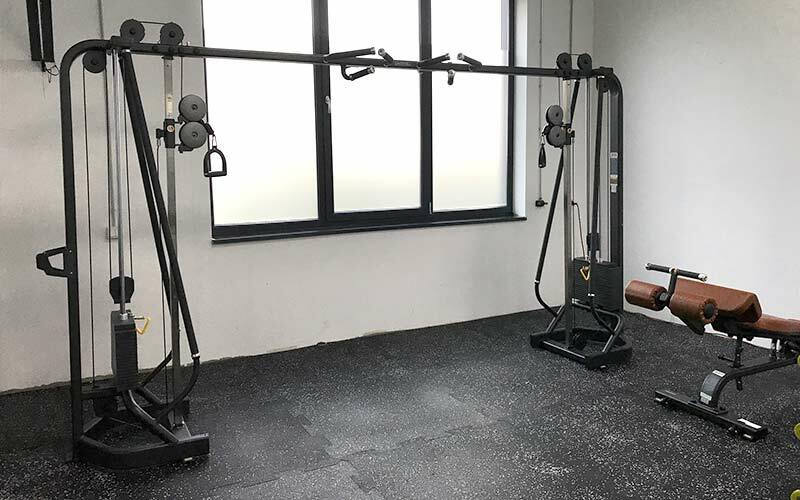 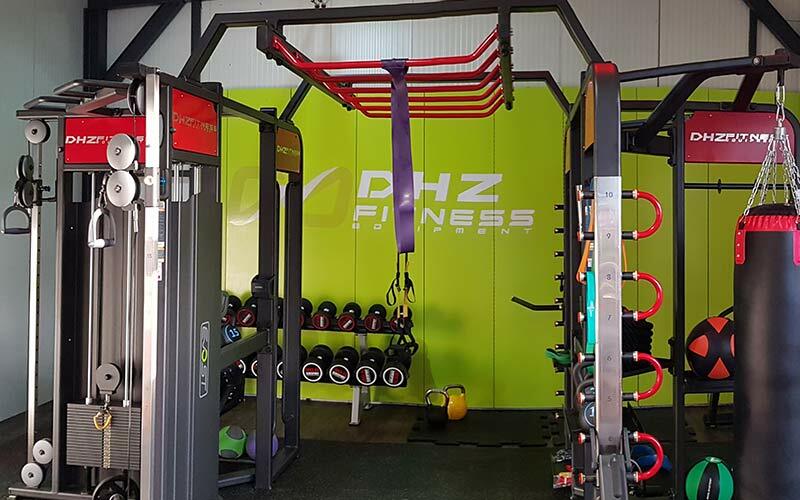 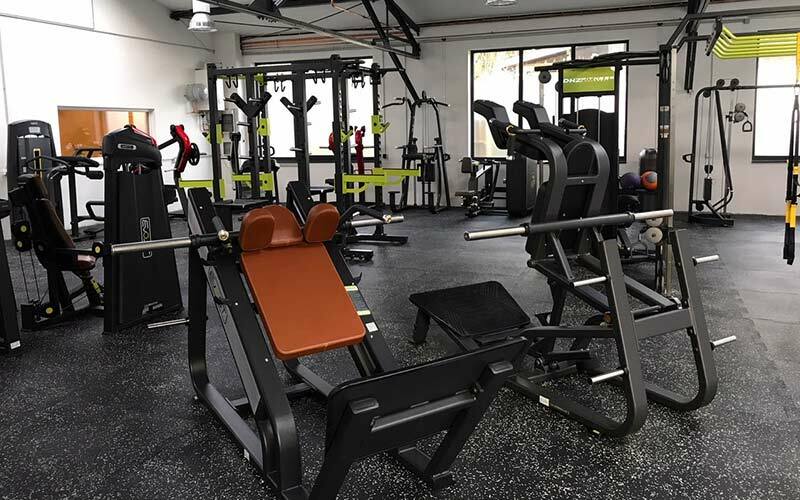 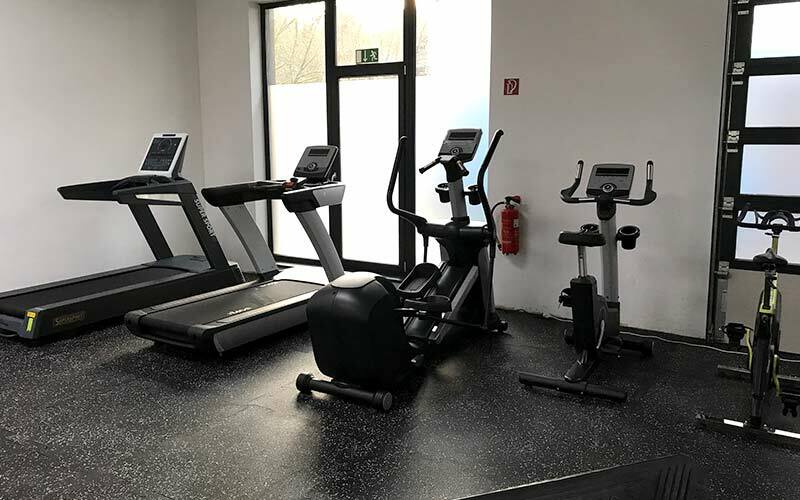 We offer you not only high quality fitness equipment with good functionality, but also a price level that allows you to set up your gym at low-cost. 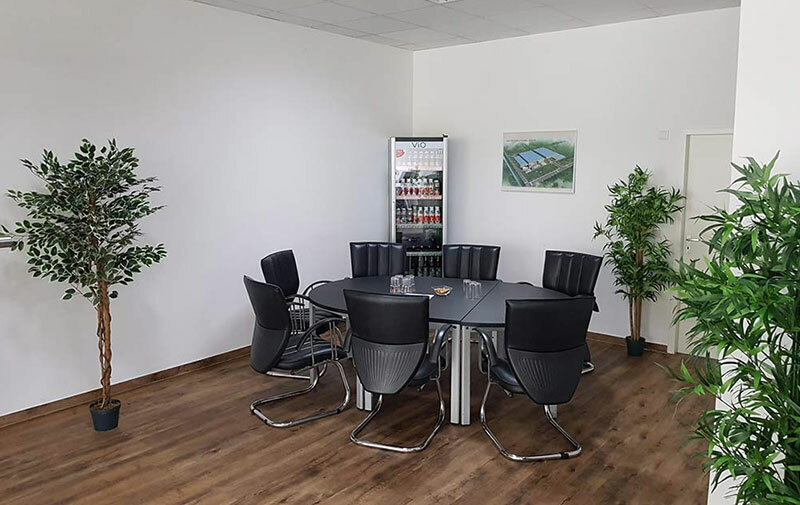 Create the right device package for your project with one of our Sales Managers in a personal appointment. 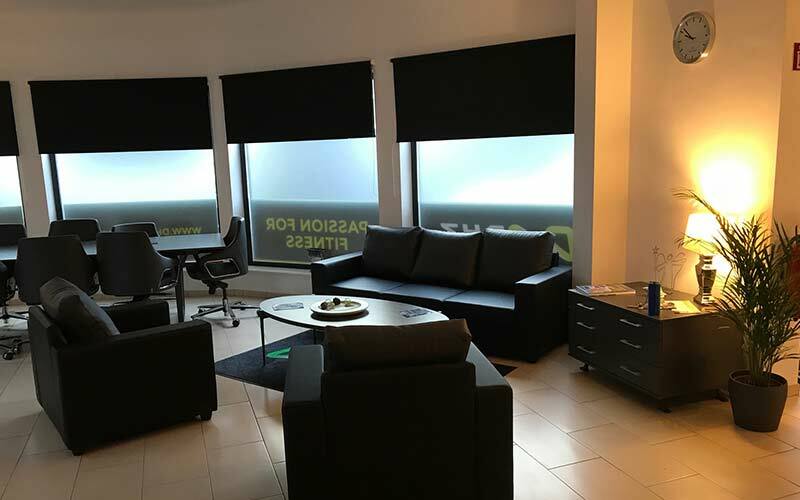 A 3D visualization is available free of charge before your decision. 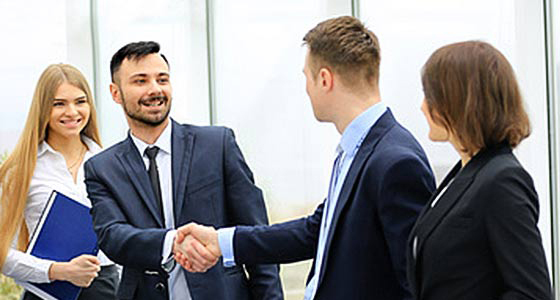 When placing an order, we support you with a free video presentation that you can use in advance. 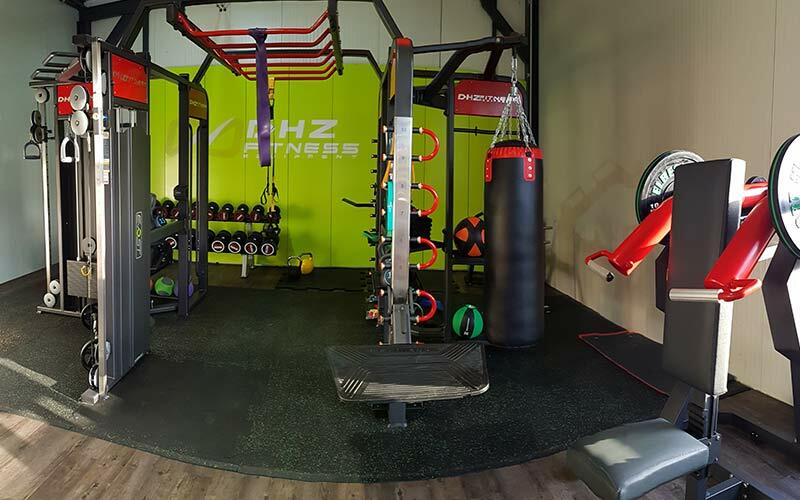 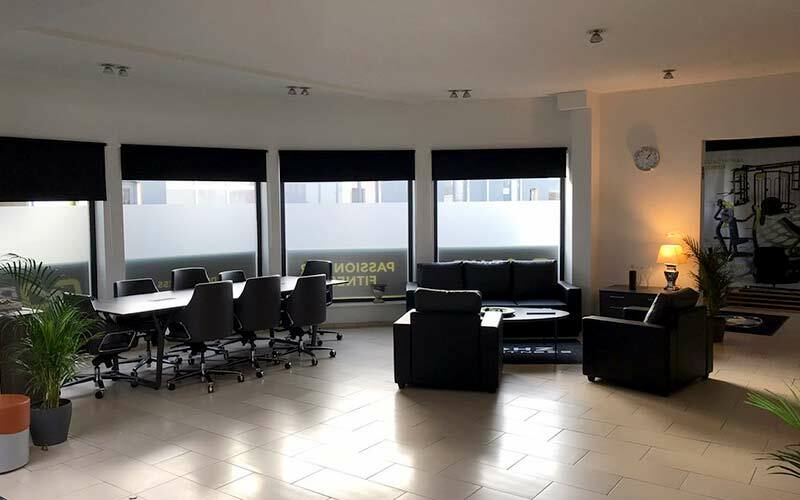 We offer three showrooms in which a wide selection of our equipment can be tested. 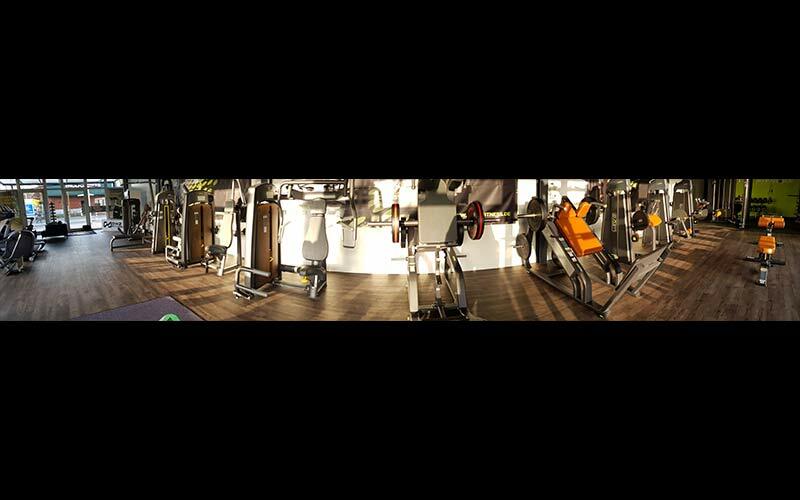 Experience quality and functionality, feel the impressive biomechanics and gain the right impression for your decision.